Yurkevych, Pamfil [Юркевич, Памфіл; Jurkevyč], b 28 February 1826 in Lipliave, Zolotonosha county, Poltava gubernia, d 16 October 1874 in Moscow. (Photo: Pamfil Yurkevych.) Philosopher and educator. 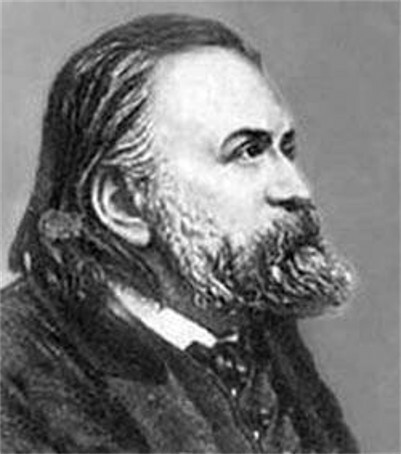 After graduating from the Kyiv Theological Academy (1851) he was appointed supervisor of the philosophy class, assistant inspector (1854–6), lecturer in philosophy and German (1857), and associate professor of philosophy (1858) there. From 1861 he served as professor of philosophy at Moscow University and taught pedagogy at a teachers' seminary. Although Yurkevych wrote little in philosophy (only 6 articles and 1 review out of a total of 7 articles, 3 reviews, and 2 books), his writings are noted for their originality, critical insight, and lucid style. His purpose was to reconcile and unify into one world view faith and knowledge, metaphysics and science, and rationalism and empiricism. To this end he subjected the dominant movements in modern philosophy to a profound and severe critique in which he pointed out the strengths and weaknesses of the idealist tradition (1859) and exposed the failings of materialism as metaphysics (1860). He rejected the rationalist tendency to reduce all mental life to thought and argued for the diversity and depth of the human spirit. In his most interesting and sophisticated work, on reason according to Plato's teaching and experience according to Immanuel Kant's teaching (1865–6), he pinpointed the source of Kant's errors and showed the necessity of reinstating Platonism (or rather his version of Platonism) as the foundation of knowledge. 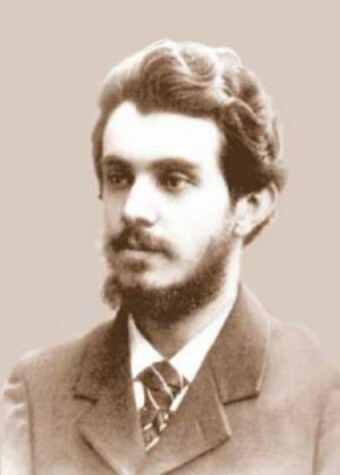 Although Yurkevych did not work out a philosophical system that would satisfy his philosophical demands, he indicated how and where adequate solutions must be sought. His philosophical program and many of his ideas were adopted by his student, Vladimir Solovev, who constructed the most comprehensive and systematic philosophical theory in the history of Russian thought. Yurkevych also published a book of lectures on education (1865) and the best textbook on pedagogy (1869) in the Russian Empire at the time.